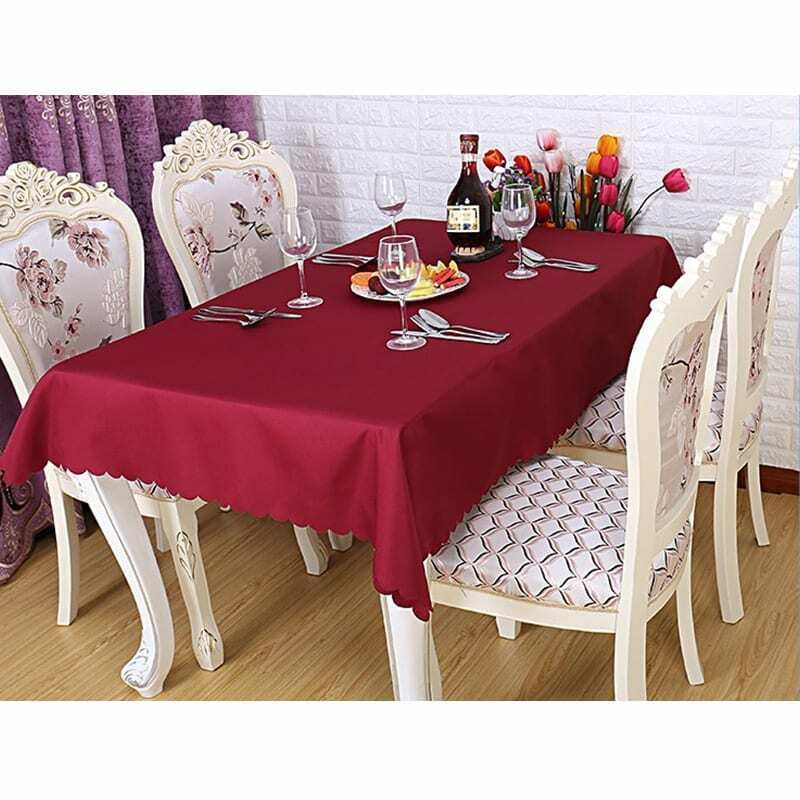 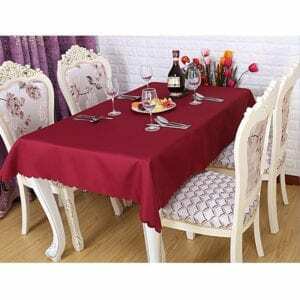 Our polyester tablecloths are durable seamless one piece tablecloth with cute scallop edges. 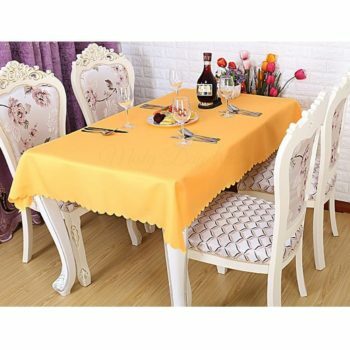 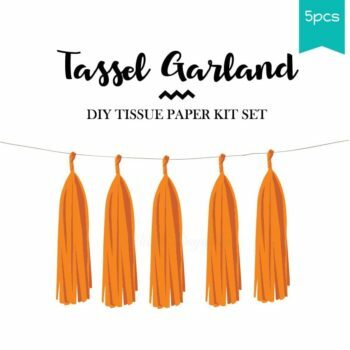 Perfect for picnics, party and dining room decor, from special occasion holidays to everyday use. 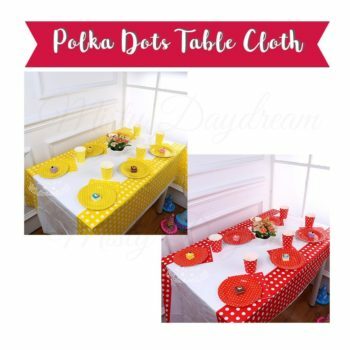 Ideal for rectangular candy/ dessert table.